Welcome to the Black Sheep Podcast, where inspiring artists, executives, and innovators share their stories of unconventional success. Creativity, generosity, and collaboration are at the heart of every episode. 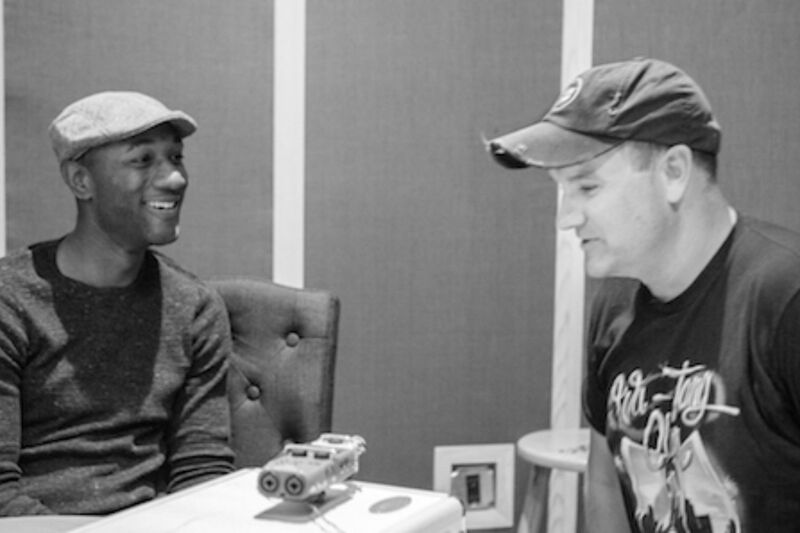 The first guest of The Black Sheep Podcast is Grammy-nominated singer, songwriter and musician Aloe Blacc. He is a black sheep through and through. I first met Aloe back in 2014 and was immediately blown away by his kindness, generosity of spirit, artistry (obviously), and character. He’s just one of the most grounded people I know and also is a terrific entrepreneur. As a son Panamanian immigrants, Aloe grew up in Orange County in the ‘80s and ‘90s. Now there were a lot of huge musical influences in Southern California at that time as hip-hop was coming into the cultural fore. But perhaps the most important and profound experience that Aloe had along the way was getting fired from being a business consultant at Ernst & Young after college. Today Aloe has a global following—you’ve heard of a lot of his songs, I’m sure, including "I Need A Dollar," "The Man" and his breakout song a couple summers ago, "Wake Me Up," which he did with Avicii, and it became a global smash hit. But finding that voice and building that global platform has been anything but easy. 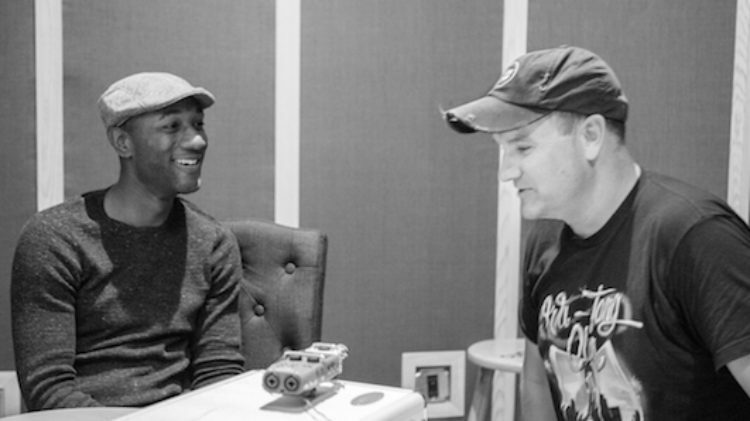 So let's hear how Aloe Blacc went from the OC to Ernst & Young to where he is today. It’s simply an incredible adventure. Listen to The Black Sheep Podcast HERE. Are Definitions of "Art" Stupid? 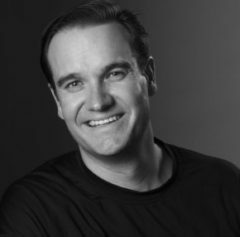 Peter Sims is an award-winning author and entrepreneur. His latest book is Little Bets: How Breakthrough Ideas Emerge from Small Discoveries, which grew out of a long collaboration with faculty at Stanford’s Institute of Design (the d.school), as well as his previous work in venture capital. He was also the coauthor with Bill George of the best-seller True North: Discover Your Authentic Leadership, a member of General Electric’s Innovation Advisory Panel, an Innosight Fellow, and cofounder of Fuse Corps, a social venture that places entrepreneurial leaders on year-long grassroots projects with mayors and governors to tackle some of America’s most pressing problems.